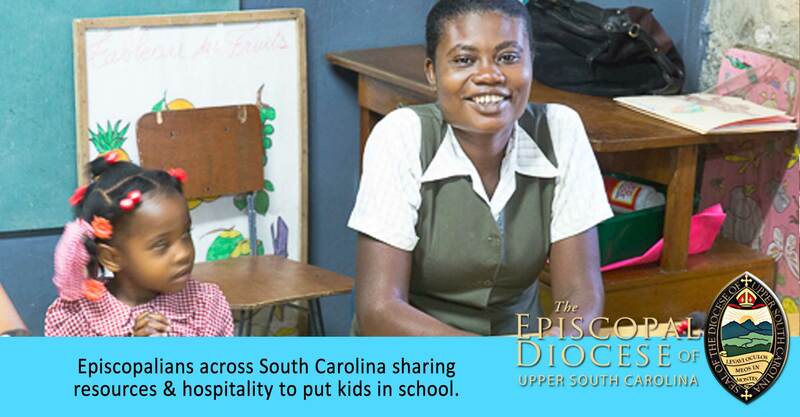 The Diocese of Upper South Carolina uses Haitian coffee to raise money to support the the elementary and secondary school in Cange : Ecole Bon Sauveur. To invest in Education is to invest in the Future is an article written by the Chair of the World Mission Committee, Dr. Harold Morse. When we buy, drink, and share Haitian coffee (chocolate & cacao nibs) with others – 1,300 children attend school. Not only does Haitian coffee help us to raise money to send children to school, it supports coffee farmers through Singing Rooster who pays farmers well above fair trade values ($3.50 minimum/pound) and returns their proceeds for business development in Haiti. It’s a win-win because Haiti needs to sell products, earn great prices for goods, and those goods help send kids to school. 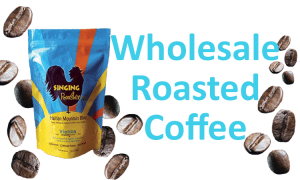 Next, your parish rooster orders coffee & chocolate wholesale from Singing Rooster’s website. Your parish rooster may pay for wholesale goods immediately with a parish (or individual) credit card or elect to be invoiced. All invoices are paid directly to Singing Rooster. Parish roosters organize the retailing of coffee & chocolate to supporters through monthly coffee carts, church bazaars, holiday fairs, when the bishop visits! 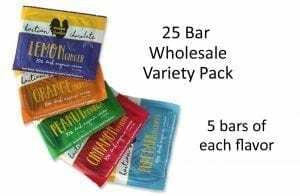 Add coffee & chocolate sales to pre-existing events.